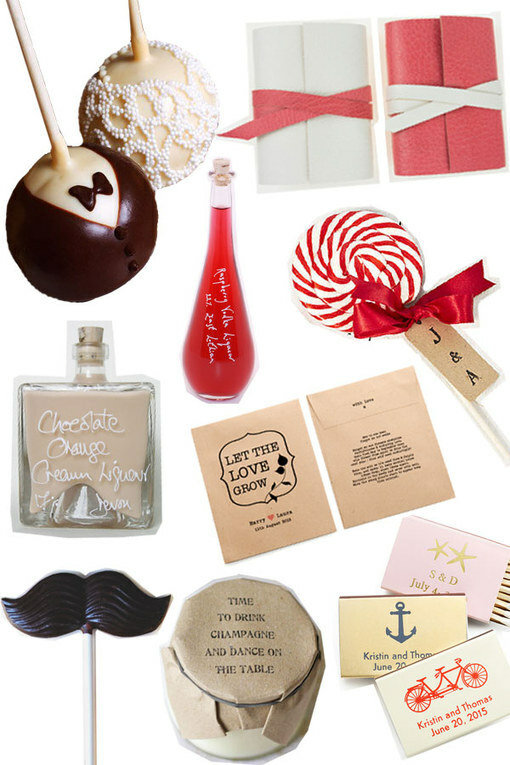 Wedding favours are a sweet, thoughtful (and cheap) way to give your guests something to remember on your special day. But apart from that, wedding favours are traditionally a way to give your guests something extra. The added bonus is that most of the time they only cost a couple of pounds too! So if you're struggling for inspiration, here's 58 wedding favours ideas to get you on your way!